Here we are sharing #DWTS hashtag Trending on Twitter. 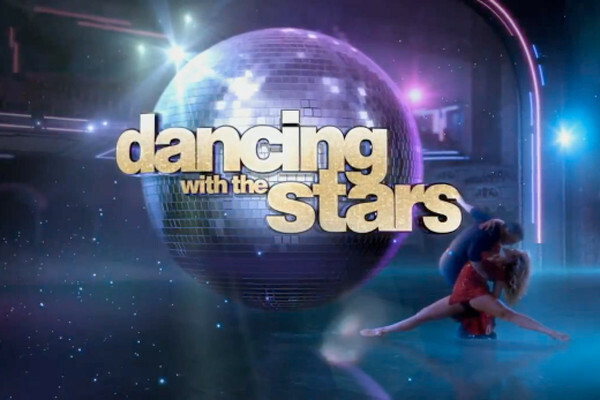 Meet the entire cast of this season's #DWTS! Who are you rooting for?